A Design Thinking approach is at the core of our services. Design Thinking is about approaching projects beyond making something look pretty. It involves analytical thinking and research and it focuses on the person: YOU. Our goal is to give your business the right balance of traditional and new media: print, digital and social. We offer creative services to help you visually brand your business across Digital, Print & Social Media. Our clients come from all kinds of industry sectors but they have one thing in common: they are busy running their businesses. What’s more, they care about ethical standards, and respect and understand the value of professional design services. To all new clients we offer a complimentary, private consultation, to ensure that we are both a good fit for one another. Based in the coastal town of Noosa, on the Sunshine Coast of Queensland in Australia, we design for clients in Australia, the USA, and Latin America. We like to see this as offering an attentive, local service on a global scale. Soul Space Design is the ideal choice for business owners that want Australia-based, personalised design services. Everything we do is centred on your branding and how it fits with your vision and your business’s purpose and values. Our branded websites catch the eye with unique visuals that are absolutely consistent with your brand's visual identity. Your customers will be in no doubt at all about whose site they are visiting. We bring your website design to life with the latest software, apps and web standards. Our mobile-friendly websites are built keeping users and search engines top of mind. With dedicated servers here in Australia, security and reliability are our main priorities. The Soul Space web hosting service also includes business hours technical support. We design and produce artwork for print and digital media, including retouching photos, and preparing files for commercial printers and signwriters. We put art and technology at your service. Our logo designs will make your business stand out. Using marks or graphic elements along with a name, we will create a unique logo for your business. We will look after the complete visual identity of your business: from stationery design to social media graphics, from printed marketing materials to your online / digital equivalents. Words are a big part of your brand identity, helping to create the ‘personality’ of your business. We can write all your website content and sales copy, working closely with you to produce a distinctive ‘tone of voice’ for your brand. From concept to completion, we take your book and make sure it appeals directly to your target audience: from the initial concept design, to the layout, and finally creating the production files for print and online media. We love to help aspiring or published writers who need expert design help. Let’s focus on your business's digital footprint. Starting with a personalised, one to one consultation, we help you to digitally transform your business assisting you in those areas you require help such as website and social media. Our goal is to make it easy for you and your team to maintain the digital presence of your business. Our work is a celebration of who we are, and for that reason, we always keep our dealings with clients honest and positive. Soul Space isn’t just a job or a business – our design work is something we look to celebrate and honour with honesty, happiness, and compassion. And if that sounds a little too vague for you, look at it this way: we always work on a project as if it’s our own. And that means a personal commitment to providing you with the very best service. Each and every client that comes our way, gives us an opportunity to be of service and create positive changes. In the big scheme of life, we all are one soul and what we give to you, we’re giving to ourselves. We know that what we give goes way beyond ‘how your business is going to look’ or ‘how your website is going to function’. It’s extremely important to us that when working with us, you get to feel and experience a positive and supportive creative environment. To empower you with education, strategies and solutions for the branding and marketing of your business. To visually brand your business across Print, Digital and Social Media, for it to connect and thrive in your community. To create a nurturing and supportive environment for you to market your business with pride and confidence. We are a husband and wife team, Paul and Taty Hindes. After getting married in 2003, we decided to combine our many years of design experience in one business. The Soul Space brand includes: Soul Space Building Design and Soul Space Design. We did a lot of soul searching for the right name. After many years of working independently, we wanted something that would represent what we wanted to achieve as a couple, in life and in business. Paul’s goal is to create unique spaces for people to rest, play, enjoy time with their families or even work if they need to. A space for people’s souls to rejoice and be. For Taty, digital communications is the space where her soul finds the most joyful expression in the world of commerce. On one side there is a complete experience of one aspect of life. On the other side there is an opposing perspective. The Soul Space symbol is the line between these opposites, the balance. The finished project fits your brief. The project fits your budget. The project is a joyful experience for you, exceeding your expectations. This is the true SOUL SPACE EXPERIENCE! As professional designers, we follow professional design procedures and commercial guidelines. If you are an expert in your field, we’ll help you show your history (without showing your age!). We’ll take the time and care to get to know you and your business. The way we work is always personalised to suit your business and marketing needs. We work for all kinds of clients – from those who have a clear idea of what they want, to those that don’t really know how to get started. Either way, we are here to help and that begins with the offer of a FREE initial consultation. We’ll talk about your goals and expectations and see if our design services are suitable for you. 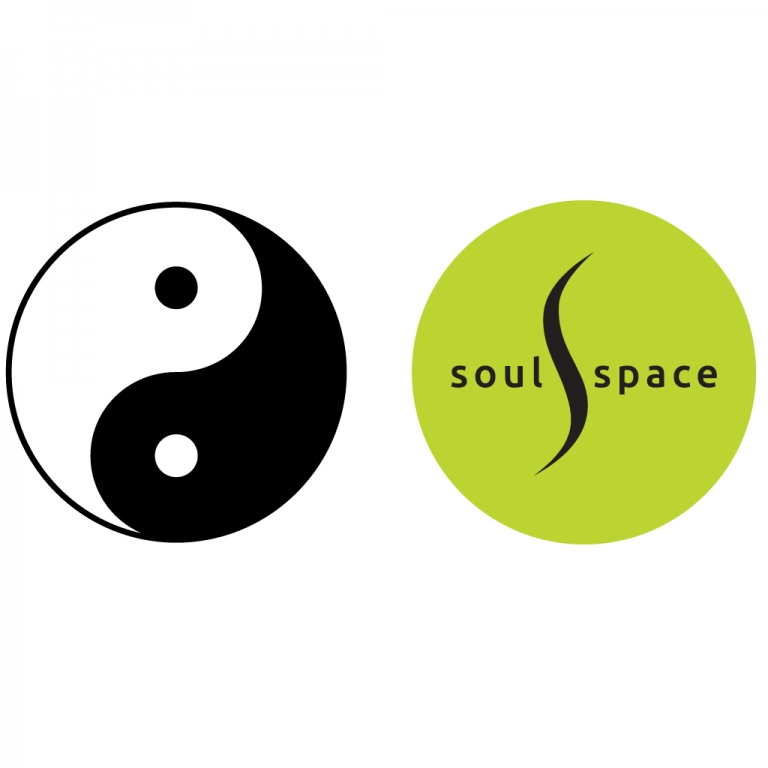 Soul Space Australia is owned by Paul Hindes and Tatiana (Taty) Hindes.